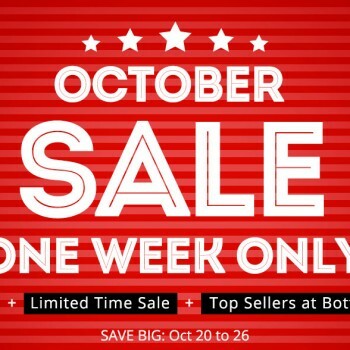 If you are a fan of XiaoMi smartphones or other products you will definitely “jump for joy” when hearing that Everbuying.net is having an XiaoMi Brand Sale this month, from October 13th to October 27th. 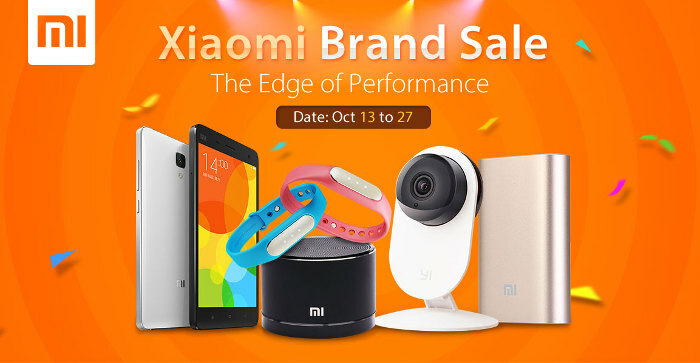 Follow the link below to view all XiaoMi products on discount. The RedMi Note 2 is a smartphone hit from XiaoMi. RedMi Note 2 if offering great specifications for a normal price, but during XiaoMi Brand Sale the price of the smartphone is at it’s lowest and will cost you only $174.99. The RedMi Note 2 offers 64bit Octa Core CPU, 2GB RAM and 32GB ROM with 5.5 inch screen. The MI4 is a current XiaoMi flagship smartphone and comes in more editions. 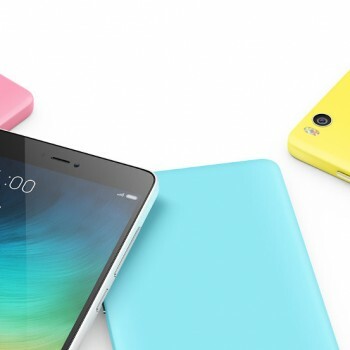 The MI4 Overseas edition offers 5 inch screen with Quad Core CPU, 3GB of RAM and 16GB ROM. The MI4 Advanced Edition is one step ahead of it’s sibling Overseas Edition. The MI4 Advanced Edition also offers 5 inch screen but also 64bit Octa Core processor with 2GB of RAM and 32GB of ROM. Everbuying is also offering lots of great accessories for your smartphone which are also on discount. You can grab an additional power bank, cover or glass protector for your phone on discount. There are also other cool stuff on sale. To view all of them follow the link below.